Srila Bhaktivinoda Thakura wrote the Sri Amnaya-sutra in 1890. 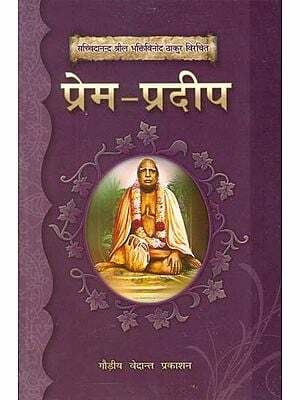 It is largely based in the Upanisads and contains 130 aphorisms, along with commentary. As it is said, "Essential truth spoken concisely is true eloquence." This wonderful book is the perfect example of this. Here we find all the basic understandings of the Krsna conscious philosophy, and refutations of the arguments that attempt to counter such an understanding, presented in a very concise, progressive, and masterly way. "Bowing down before Lord Sri Krsna Caitanya, the teacher of the entire world, a certain person named Bhaktivinoda, by the grace of the Vaisnavas and by the order of the great souls, has composed 130 sutras describing the final conclusion of the Vedas, a conclusion attained by studying the eight sources of evidence, the six signs, and the direct and indirect interpretation of words. 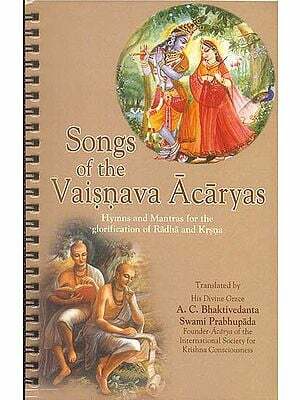 May all the Vaisnavas who serve Lord Caitanya's lotus feet study these sutras. Attraction to Lord Krsna and the various kinds of ecstatic love for Krsna all come from the Lord's pleasure potency. In this way the mellows of spiritual love are self-manifest, unbroken, and perfect. 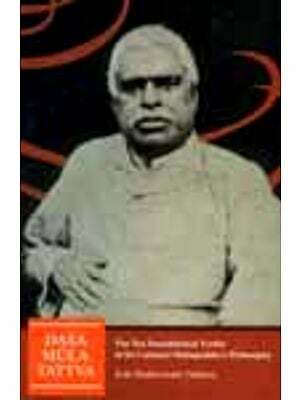 Srila Bhaktivinoda Thakura wrote the Amnaya-sutra in 1890. It is largely based in the Upanisads and contains 130 aphorisms, along with commentary. As it is said, "Essential truth spoken concisely is true eloquence." This wonderful book is the perfect example of this. Here we find all the basic understandings of the Krsna conscious philosophy, and refutations of the arguments that attempt to counter such an understanding, presented in a very concise, progressive, and masterly way. because this material world is so made that whatever you introduce, in due course of time, it will deteriorate. You make a nice house, but after one hundred years, two hundred years, or now a day, even after fifty years, it becomes dilapidated. That is nature's law, kala. Time will destroy everything. Now, the British Empire, such a vast empire, is finished. Kala, time, will make everything finished. Anything material, it has birth, it was growth, it has got some opulence, then dwindling, then finished. That is the way of material. So we are interested in spiritual subject matters. Therefore the process is adau guru asrayam. One has to accept a bona fide spiritual master. That is our process. Without accepting a bona fide spiritual master, we cannot make any progress. So Bhaktivinod Thakura happens to be one of the acaryas, and he has left behind him many books. 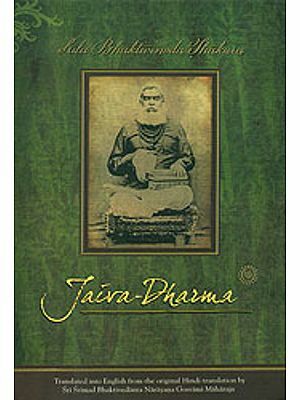 Caitanya-siksamrta, Jaiva Dharma. These are very important books. They're in Bengali, in Sanskrit. He has also prepared many books of songs. 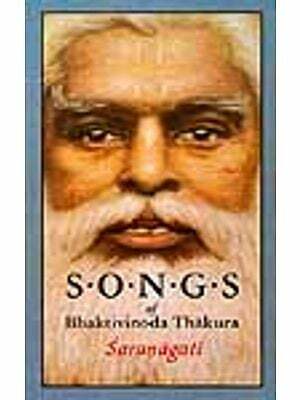 The song, Ei nam gaya gauracand madhura svare, that is Bhaktivinoda Thakura's song. So we are trying to present Bhaktivinod Thakura's books also in English translation. Gradually you will get it. So, our adoration, we worship Bhaktivinoda Thakura today because he may bless us to make peacefully progress in Krsna consciousness. Let us relish this wonderful overview of the philosophy of Krsna consciousness and while doing so, we can see how a great acarya establishes the truth regarding the Supreme Personality of Godhead, the process of devotional service, and the attainment of life's ultimate goal.